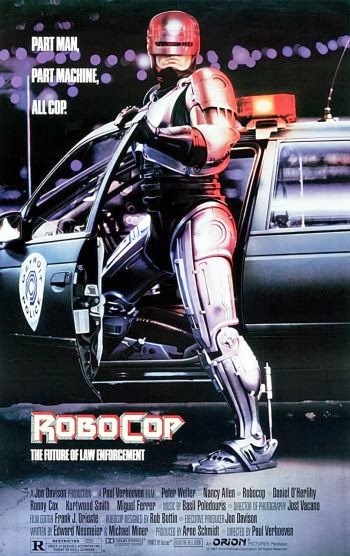 The future of law enforcement receives upgrades to tackle crime in the 21st century, rebooting the near future of 1987's classic "Robocop" directed by Paul Verhoeven and starring Peter Weller as Officer Alex Murphy, aka Robocop. 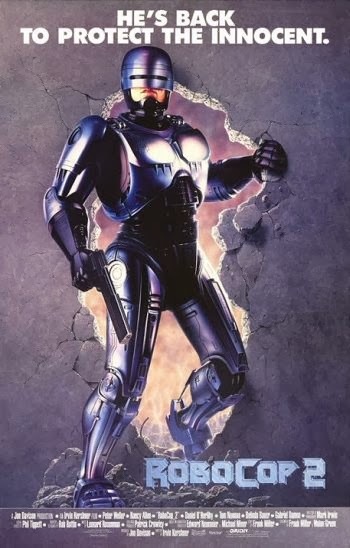 The original Robocop story took place in Detroit, a city terrorised by violent crimes. 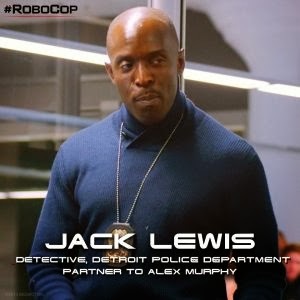 Police officer Alex Murphy was brutally murdered in the line of duty and revived from the dead in the form of a half-man, half-robot super-cop. 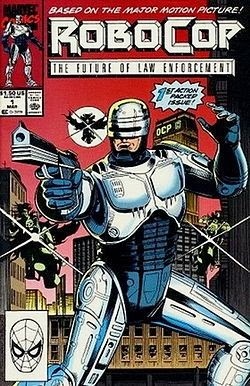 Marvel Comics published Robocop between 1990-92 for 23 issues. 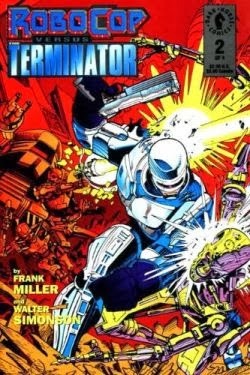 Indeed an official Robocop vs. Terminator mini-series was written by Frank Miller published by Dark Horse Comics. 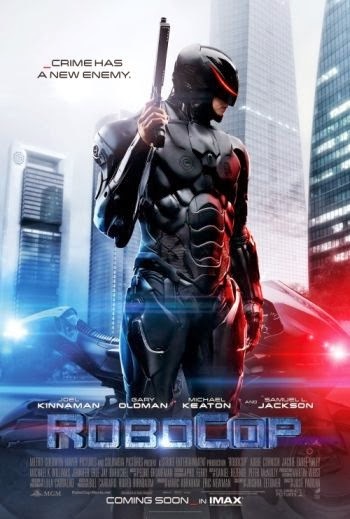 Find out more about Robocop on film from IMDB and of the Robocop franchise from Wikipedia. 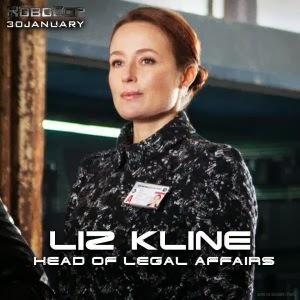 Also check out the Robocop Archives on YouTube for other interesting videos. 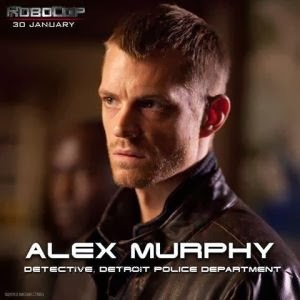 Expect that Alex Murphy would be somewhat annoyed being forcibly woken up for such a pleasant dream. 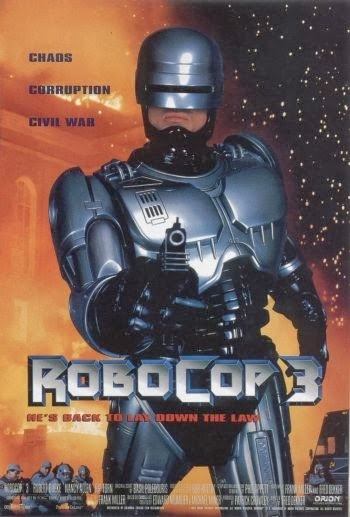 Robocop 2.0 vs. robot drones, and why he would be better off wearing a full face helmet. 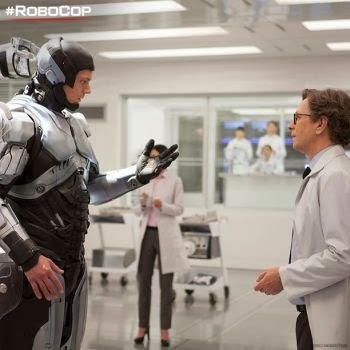 The new Robocop has great speed and agility thanks to Omnicorp state of the art robotics... and Sony Pictures CGI SFX. 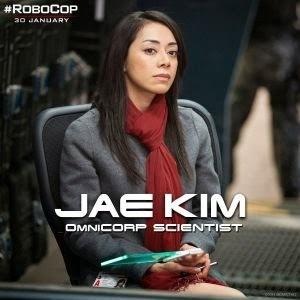 It was officer Anne Lewis in the original Robocop. 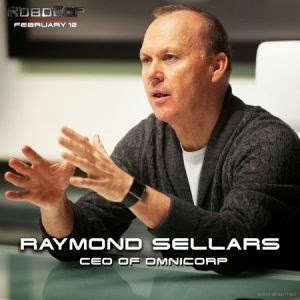 Micheal Keaton, from CEO of Wayne Enterprises (Batman) now to CEO of Omnicorp. 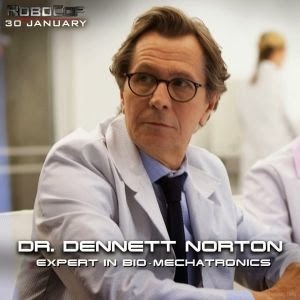 Another Batman alumni, Gary Oldman swaps Gotham police badge with medical PhDs. Look-out for his recycled Elysium exo-frame. 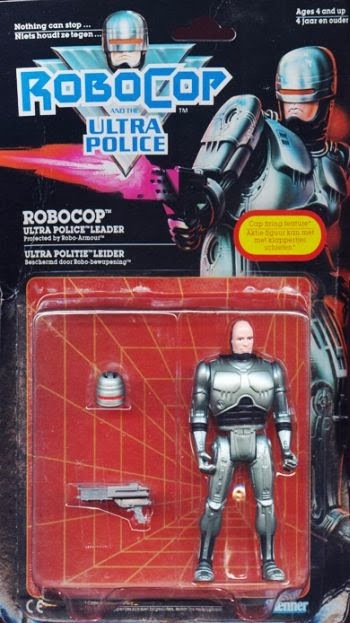 He'd probably market Robocop toys next. 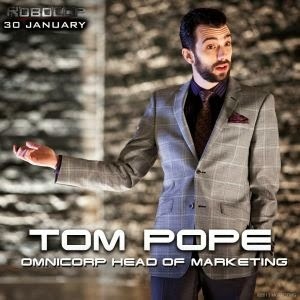 Because Omnicorp needs legal mumbo-jumbo to cover its arse. And you can't have Samuel L. Jackson without spitting some "F"-bombs in a movie! 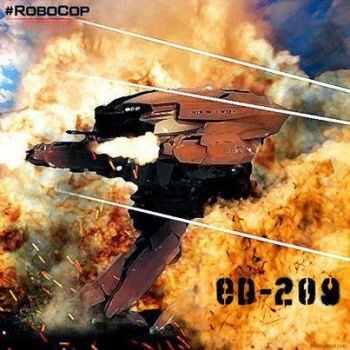 The rebooted ED-209's are leaner and meaner but thankfully don't fallover and squeal like pigs. 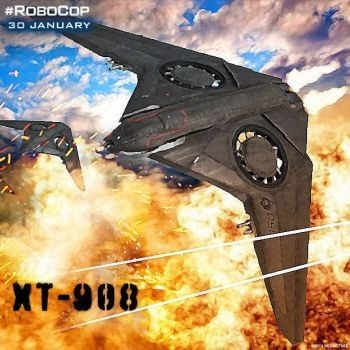 Flying robot drones seem prelude to post-Judgement Day Terminator Hunter-Killers. 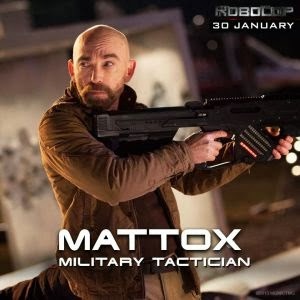 Introducing the first RC-2000 prototype with Alex Murphy. Successful RC-2000 volunteers also get this cool "Robo-Cycle". 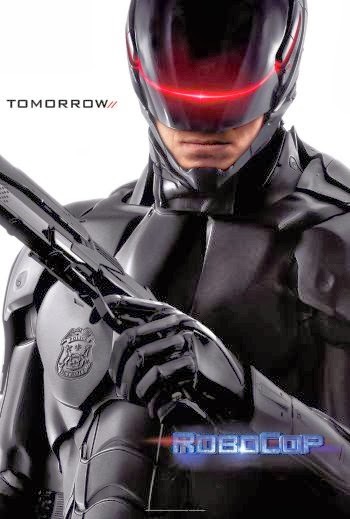 Read the review of this latest Robocop at GenYes.My and CinemaOnline plus not-a-review by blogger Eyeris. 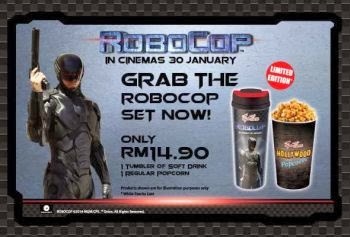 Once again TGV cinemas brings a Robocop tumbler to quench your thirst and sweeten your movie with popcorn for a combo price of RM14.90. 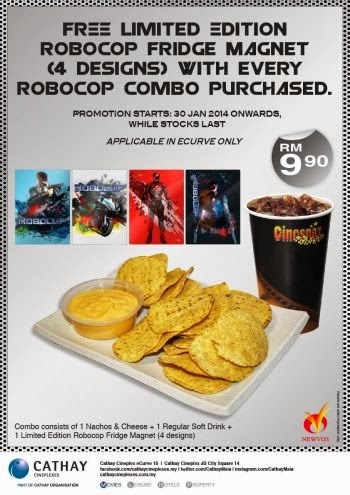 Meanwhile Cathay Cineplexes is offering limited edition Robocop magnets with their nachos & cheese combo for RM9.90 starting today. There are 4 designs to collect with only 1 magnet included with each combo purchases, so you'll need to order multiple combos to get all 4 designs. 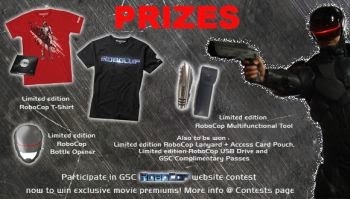 GSC Cinemas offers Robocop movie memorabilia to be won from their website contest. Just decipher some words and submit a tie-breaker slogan by 12 February 2014. 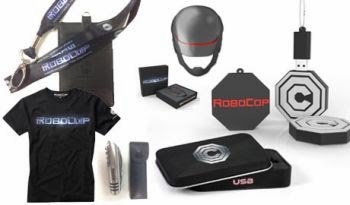 Act fast by 31 January 2014 to also stand a chance to win more Robocop goodies from the Gen Yes website. 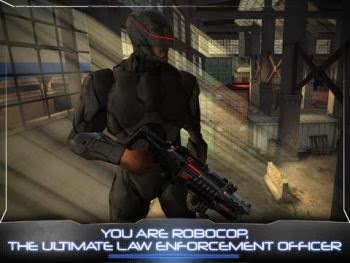 Become an RC-200 to directly "Enforce the Law" by downloading the official Robocop movie game App available from iTunes for iPhone and iPad. 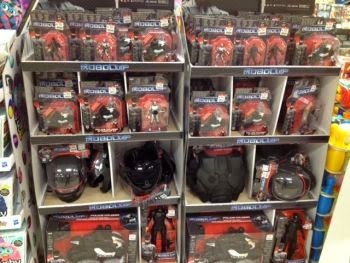 UPDATED 1 February: Jada Toys has the official license for Robocop movie toys, and we have just spotted them at AEON toys department. 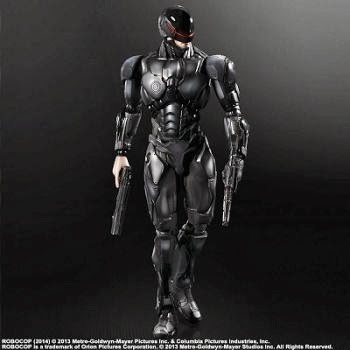 Figures mostly come in 4in and 6in scale for Robocop 1.0 and 3.0 versions as seen the movie, sold at RM42.90 and RM59.90 respectively where the 6in series include light-up visor when pressing button on chest piece. Press chest button for light-up visor. 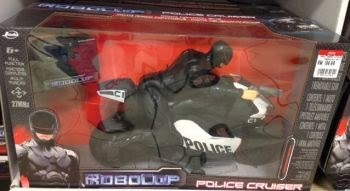 There is also Robocop's Police Cruiser cycle with pull-back release in 4in scale for RM69.90 and larger remote control version at RM199.90. 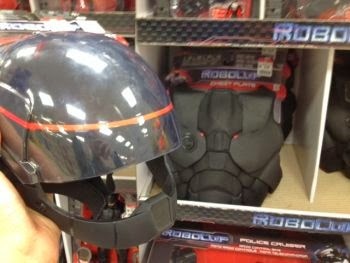 Plus kids can role-play as Robocop with helmet and chest armour. These toys have also been sighted at Amcorp Mall's weekend flea market stalls and found more from a local online seller on Mudah.my. 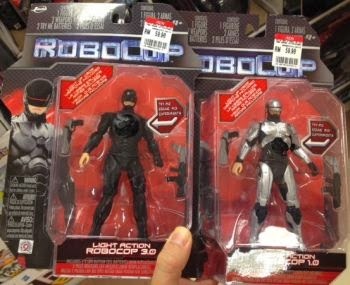 Click these listings for the Robocop 1.0 and 3.0 versions of action figures in the 4in and 6in scales. 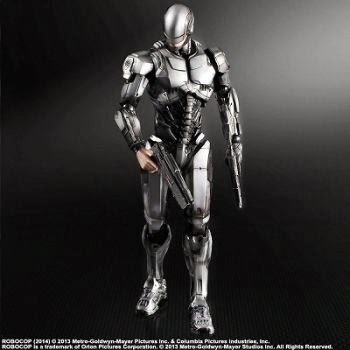 Higher end collectors willing to wait should look-out for premium action figures from Play Arts Kai. 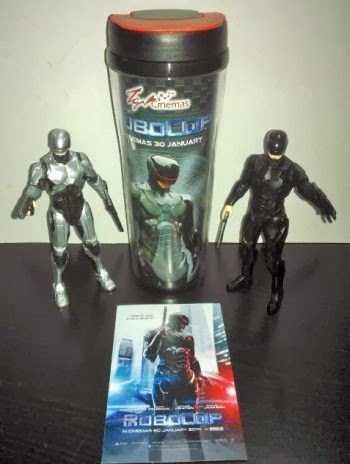 These 9.5in scale figures of Robocop 1.0 and 3.0 as seen in the movie will be released soon and available from local retailers like ToyPanic.com at RM300++. 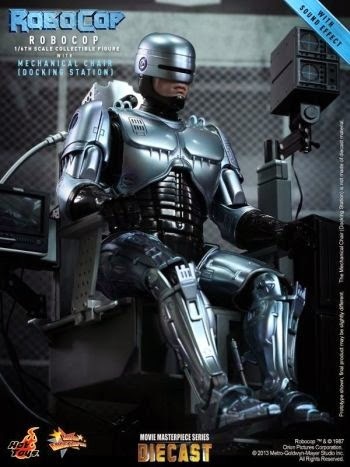 Fans of the original Robocop and Hot Toys can also splurge a few thousand $$$ on high end 1/6 scale poseable diecast figures of Robocop with his Mechanical Chair / Docking Station as well as combating ED-209. These release later this year and may still be available for pre-order via ShiokToys.com. 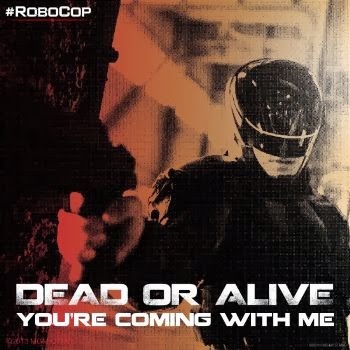 Robocop from Sony Pictures Releasing is now out in Malaysian cinemas today in 2D and IMAX 2D, a full 2 weeks before US and just in time for the Lunar New Year! 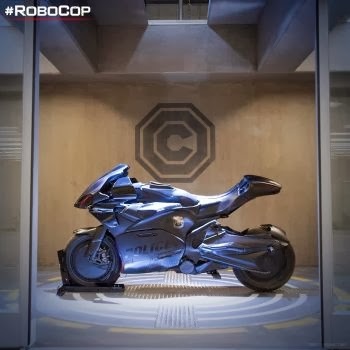 Outpost wishes our Chinese fans Gong Xi Fa Cai and drive safely this festive season (Robocop will pull you over otherwise). 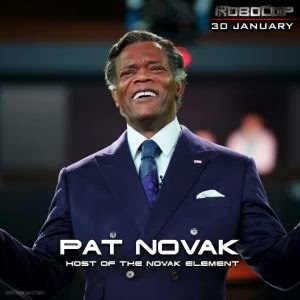 Disclaimer: Robocop and its trademarks are copyright to Sony Pictures, MGM and their respective owners, referenced here for fan service announcements without intent to infringe.